Towards the end of February 2015 I migrated this blog onto Richardlucas.com and posted “The Last Post” blog where I wrote that it would be the last post ever on this blog (unless I changed my mind). 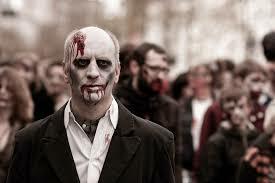 Like a Zombie, this blog has come back to life. I am not sure if I will post here again, but something is happening that might be of interest to WordPress bloggers. 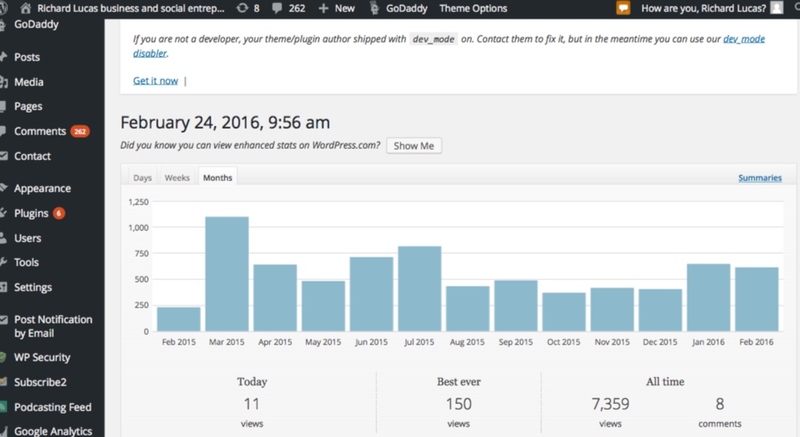 The stats for the old blog on WordPress are solid but not stellar – around 1000 visitors a month on average. The most popular post by far being Letter to a new business partner which still get 20-40 views a day. I am no technical wizard but it seems surprising that with no new posts since February, traffic on the old site seems to be higher than on the new. Why is traffic on the old WordPress site higher and and on the new site lower? Was it a mistake to change? Is there some means to improve traffic on the new site? 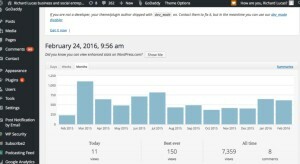 I’m going to post this on both my old blog here and the new and try to compare the traffic to both, and send a link to this post to my WordPress consultant Rafał. My business partner Pawel thought that it might be because WordPress does a good job of indexing blogs hosted on its site. Anyone with other ideas about what may be going on is welcome to get in touch. Whether the Zombie will return to its resting place depends on what I what I find out. You mentioned one point, that wordpress does a good job of indexing its blogs. This is very probable but what I think is more probable, is that your old website, was a kind of a ‘brand’, meaning it had an identity and visitors to your old blog had bookmarked it and never updated it with the new one. So either they go to your old address themselves and realize that it’s defunct, or they refer someone to your old blog (either to the main blog address or a link to a post). I wrote a lengthy reply to this post but it doesn’t appear here. I hope you received it.